Our Faith calls us to follow Jesus' example and commandment to love and serve others. We have many ways for you to get involved in ministry in our church, our neighborhood, our city, and the ends of the earth. 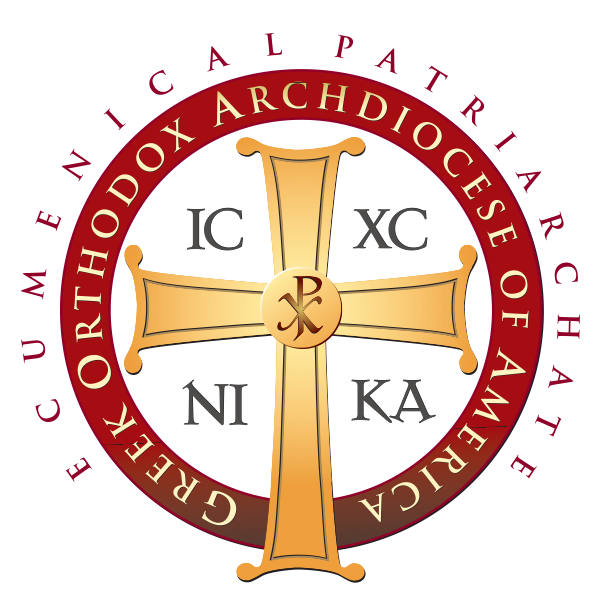 The Greek Orthodox Ladies Philoptochos Society, Inc., is the duly accredited women's philanthropic society of the Greek Orthodox Archdiocese of America. Our group is open to all adult women at Saint Catherine. To promote participation in the activities of the Greek Orthodox community, with the cooperation of the Parish Priest and the Parish Council. The charitable work of the Society shall be performed with discretion, courtesy and kindness. THE CARELINE (LED BY MARYANTHE DIELMANN) is a way for clergy, parishioners, and friends to notify the church that someone is ill, injured or recovering from an illness or injury or otherwise in need of prayers. Calling the CareLine will ensure that the information is published in the Sunday bulletin. A Get Well/Sympathy card is mailed to each person on the list. In the future the information will be used to provide meals, transportation and visitation for home bound individuals, if requested. Please note: Due to limited space in the bulletin, the CareLine is used only for family members of our Parishioners. For other prayer needs please see Prayer Partners below. Thank you for letting us know of your needs. Someone from Care Line will contact you soon. MEAL ANGELS (LED BY LAURIE BOUZARELOS AND HELEN KRETZMANN) provides meals on a temporary to parishioners in need (after a surgery, giving birth, during a prolonged illness, etc.). Homemade meals are wonderful but not necessary and the deliveries will be aligned with your individual schedule. CANCER PRAYER AND SUPPORT GROUP (LED BY LIZ DELIGIANNIS) is a support group for cancer patients, survivors and caregivers that provides a caring and confidential environment where people can share their experiences, victories, fears, and challenges and pray together for healing. COMPASSIONATE CARE MINISTRY (LED BY LIZ DELIGIANNIS) draws upon the God given personal gifts of the laity of our parish and strives to complement the vocation of our clergy by assisting them with visitations for those that are in need of encouragement, compassion, comfort and/or a sense of belonging. A short training is required before volunteering for this ministry. PRAYER PARTNERS (LED BY SAMIA NASH) ministry members are committed to praying regularly for those on our Care Line (published in our Sunday bulletins) as well as other confidential prayer needs that our parishioners might have. Due to the confidential nature of this ministry, the Prayer Partner Flocknote group is only open to current members of that ministry.